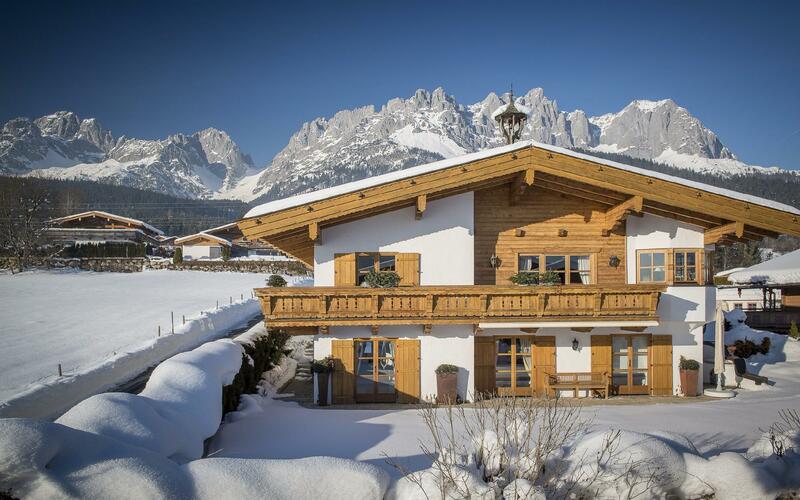 This tasteful chalet is situated in a very sunny location and somewhat above Kitzbühel, in close vicinity to the Eichenheim golf course. The view extends from the “Aurach Grasberge”, to the Hahnenkamm and to a part of the Wilder Kaiser. Easy access during all seasons is guaranteed. 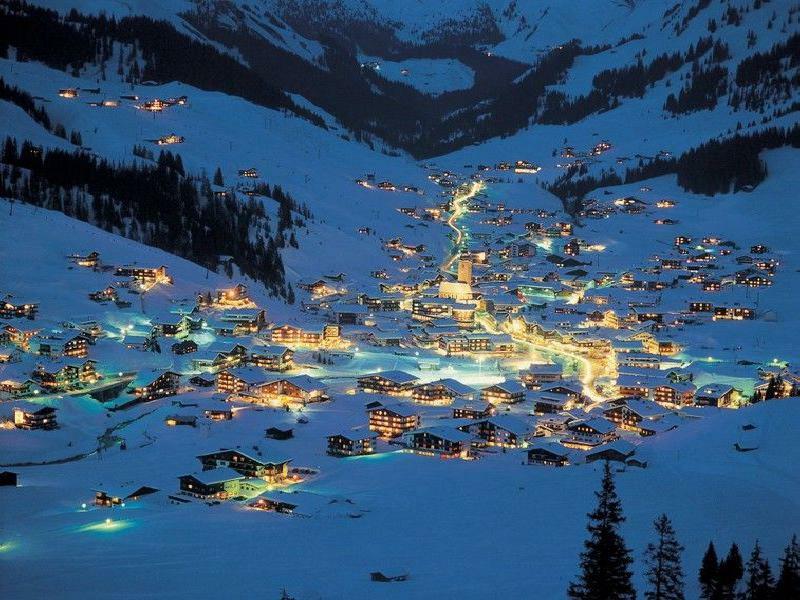 You can reach the popular and vibrant city centre of Kitzbühel in just a few minutes’ drive or by bike in 10 minutes. For details regarding the property AP-ZV-GD491, please complete the form below. We ensure you the highest level of data protection and absolute discretion with regard to your personal information.